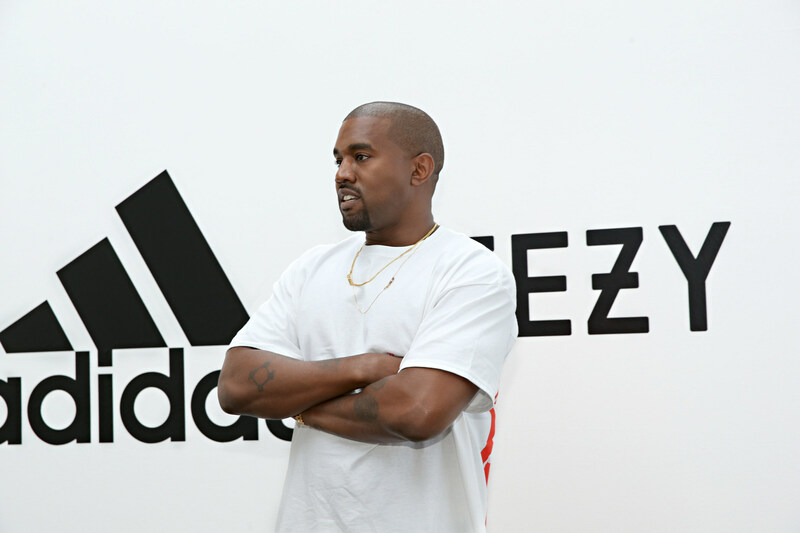 LOS ANGELES, June 29, 2016 /Intrigueww -- Today, adidas announced the cementing of its long-term relationship with creative pioneer Kanye West in the launch of adidas + KANYE WEST, a YEEZY branded entity creating footwear, apparel and accessories for all genders across street and sport. 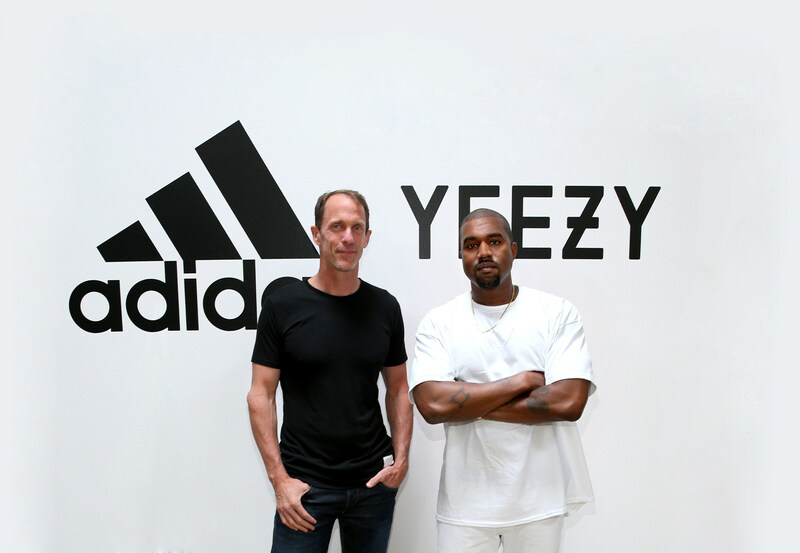 Recognizing the influence, success and global brand power that began almost two years ago with YEEZY for adidas Originals, the unprecedented new alliance makes history as the most significant partnership ever created between a non-athlete and an athletic brand. It will redefine the future, uniting adidas' technical, innovative expertise and capabilities with the visionary imagination of West. Together with Kanye West, a dedicated adidas team will lead the development and creation of all YEEZY products. Led from adidas' Portland headquarters the team will manage and oversee the collaboration to assure its continued success globally. The expansion plan includes retail stores that will serve as distinct hubs for adidas and West developed YEEZY product. Further, adidas + KANYE WEST will extend beyond its current lifestyle focus, with the introduction of performance-intended designs, consequently offering options for both sport and street. West said: "These past two years adidas and YEEZY have given a glimpse into our future. This partnership illustrates that anyone with a dream can dream without limitations." "Kanye is a true creator who has the ability to see things others don't. We are excited and honored to build on this partnership, and eagerly look forward to defining the future together," commented Eric Liedtke, adidas CMO. "With adidas + KANYE WEST we are exploring new territories by opening up the sports world to Kanye's creativity. This is what adidas has always been about, empowering creators to create the new." Today's announcement is the latest in a series of landmark achievements made by the German sports innovator and the globally influential artist. In February 2015, the presentation of YEEZY SEASON 1 rewrote the template of the modern fashion show, uniting style, music, celebrity, social media, and contemporary art to create a vibrant spectacle of creative expression. YEEZY SEASON 1 established West and adidas as powerful partners. As a follow-up, West and adidas launched the YEEZY BOOST 350, which went on to become one of the most sought-after and fastest-selling footwear models in history. The low-top model unites a BOOST™ cushioning sole and adidas' Primeknit material with West's pioneering aesthetic. The resulting design led to a consumer frenzy, followed by unprecedented sales and, last December, a Footwear News award for 2015 Shoe of the Year.